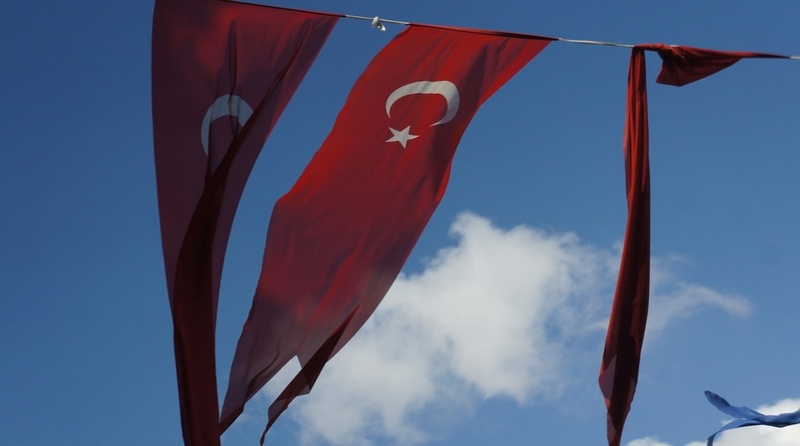 Turkey – the last stop of our six months travelling. Here’s us doing all the normal touristy things that tourists do in Istanbul. By day, and by night.